T.C.N.S. was founded in 1959 by a small group of parents who wished to provide a play school experience for their children. Since then, the school has developed a more extensive program for preschool children and is now incorporated as a charter school by the NYS Board of Regents. T.C.N.S. meets in the chapel basement of F.P.C.U. I absolutely LOVE this program! I tell people to drive an hour one way to drop off a child there for school. It is a great place! balanced program stressing the development of the whole child. We emphasize activities which promote social, emotional, physical, and intellectual growth and contribute to the child’s self-esteem and awareness of others. The children learn through free play as well as organized activities and special projects. 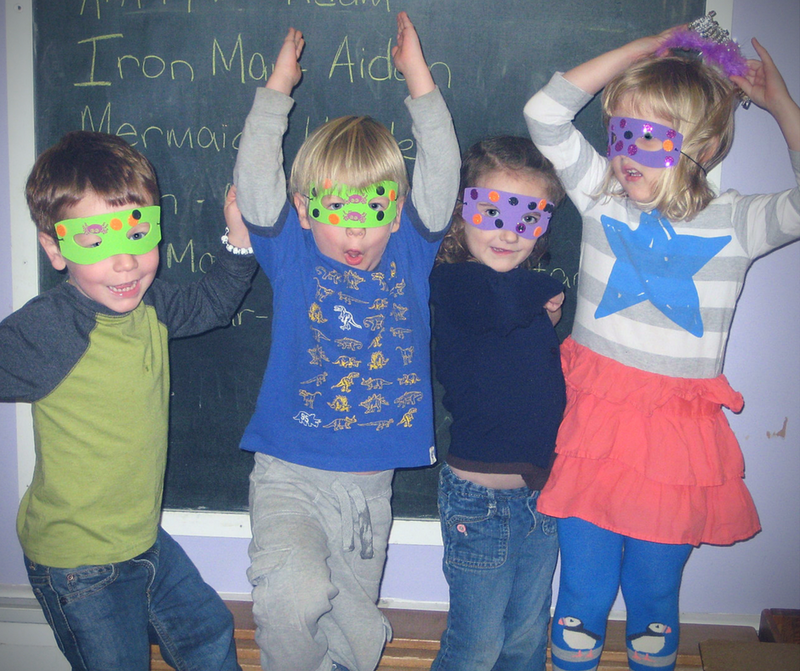 They enjoy experiences in art, music, movement, science, number awareness, and language development. TCNS offers a play-based program in a child-centered nurturing environment. Our teachers support each child’s individual learning with a variety of developmentally appropriate free-play and organized activities. Children experience literacy, math, and science learning through meaningful play experiences in dramatic imagination, building, art, and sensory activities. Free-play offers children numerous opportunities to practice their developing social-emotional skills and interpersonal problem-solving. Children leaving TCNS are well prepared for a successful transition to kindergarten as well as future endeavors. Families are an integral part of TCNS. On a regular basis, families assist teachers in the classroom, reading to and playing with children, and providing healthy snacks. Children benefit from the involvement of many adults (parents, grandparents, teachers, community members) working together to provide the best preschool experience.TCNS families meet other parents and become familiar with their child’s preschool activities, friends, and teachers. TCNS welcomes the entire family and regular events allow families to get to know each other and build friendships.